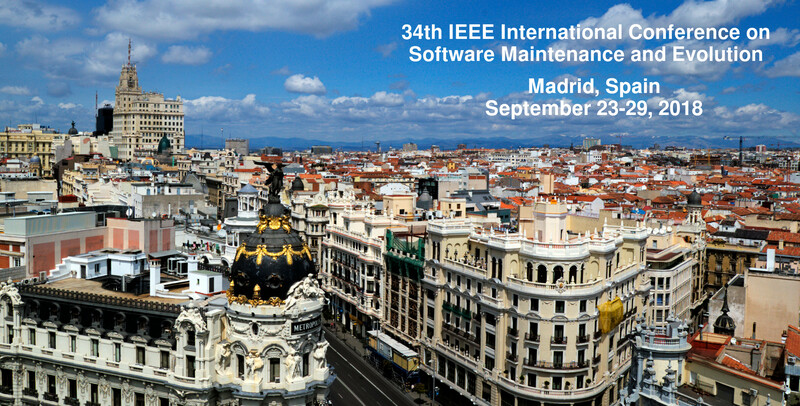 ICSME 2018, the 34th in the conference series, will be held in Madrid, Spain. Madrid is the capital city of Spain, seat of government, and residence of the Spanish monarch. 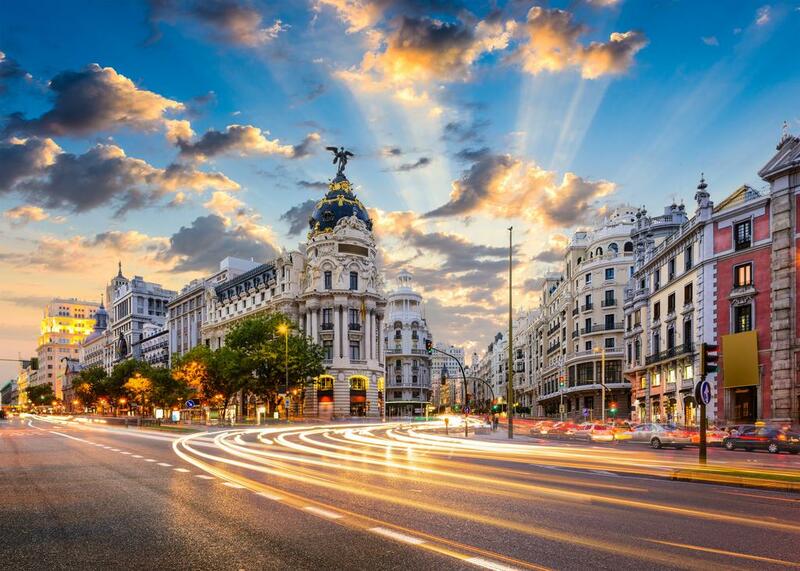 Madrid is also the political, economic and cultural centre of Spain. While Madrid possesses modern infrastructure, it has preserved the look and feel of many of its historic neighbourhoods and streets. A more detailed Madrid travel guide can be found at https://www.esmadrid.com/en. Fill in and submit your registration form!! !